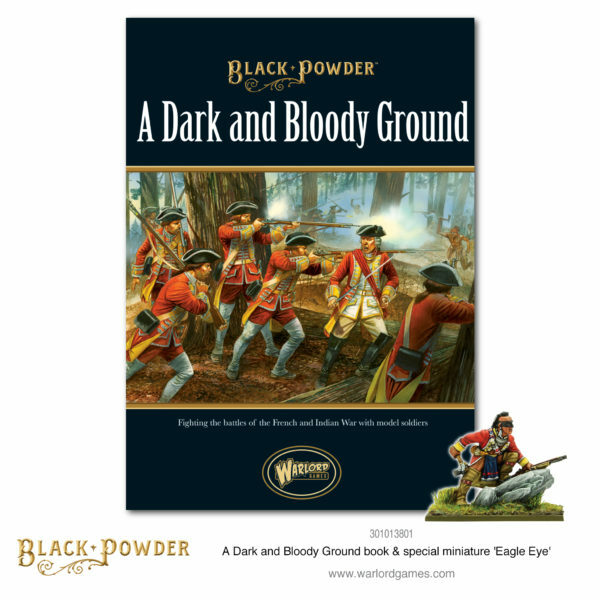 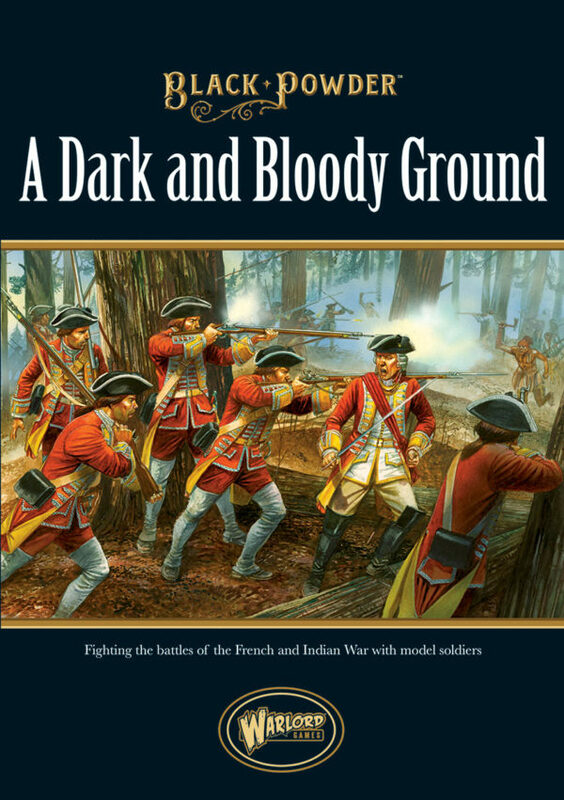 Black Powder’s newest supplement, Dark and Bloody Ground, which is focused around the French-Indian war, is going up for pre-order this Friday! 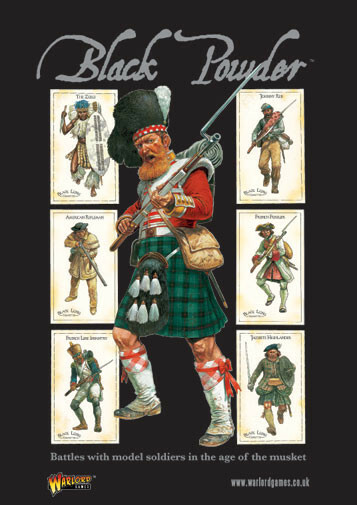 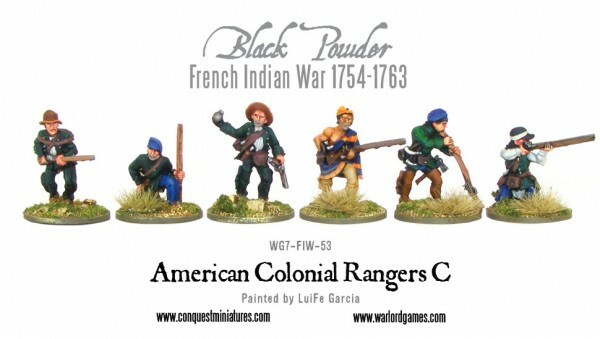 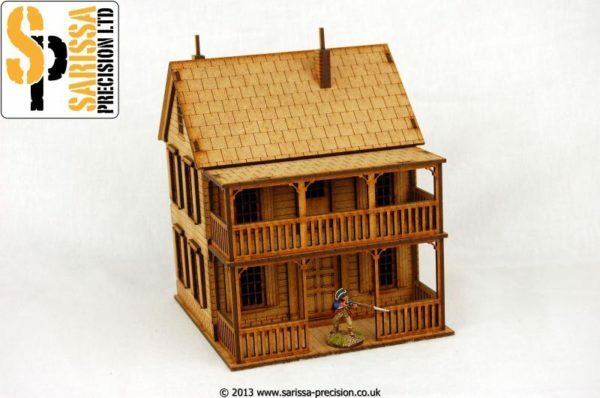 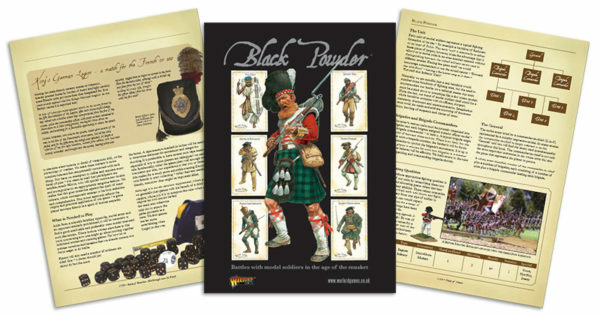 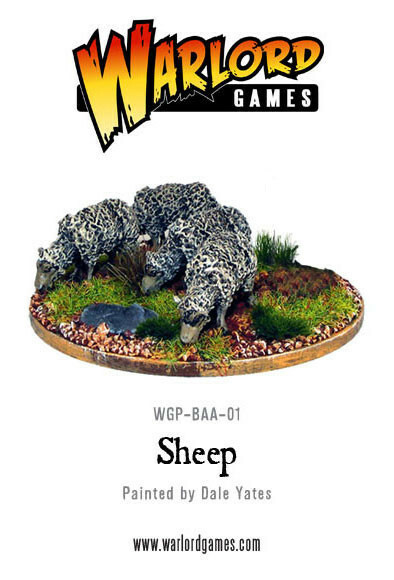 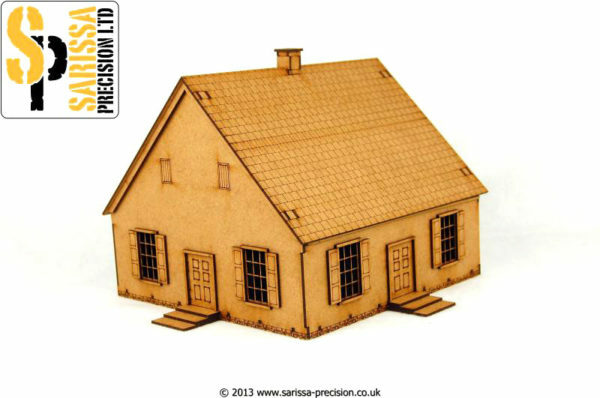 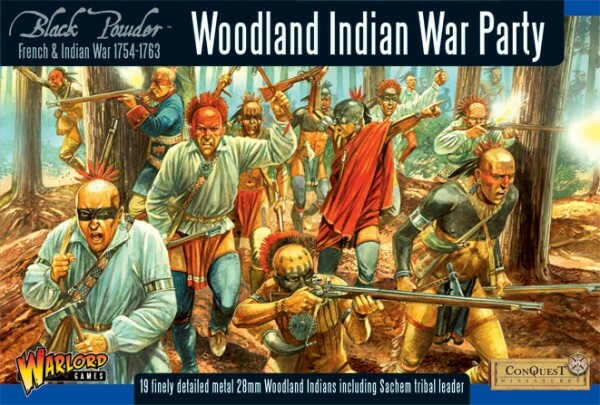 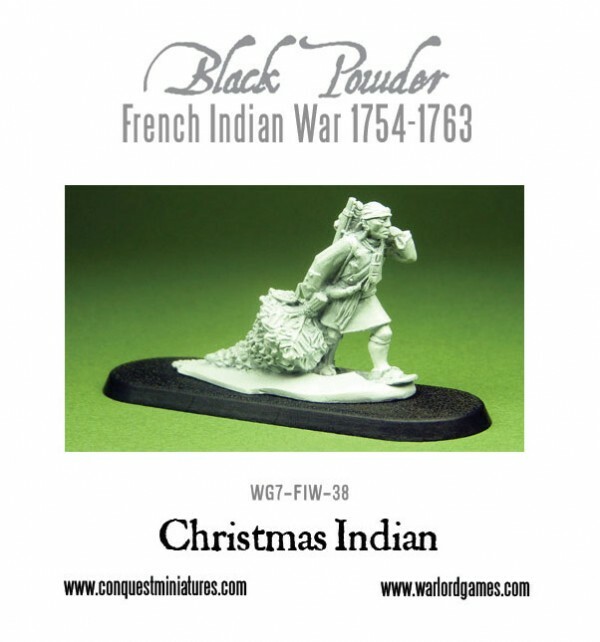 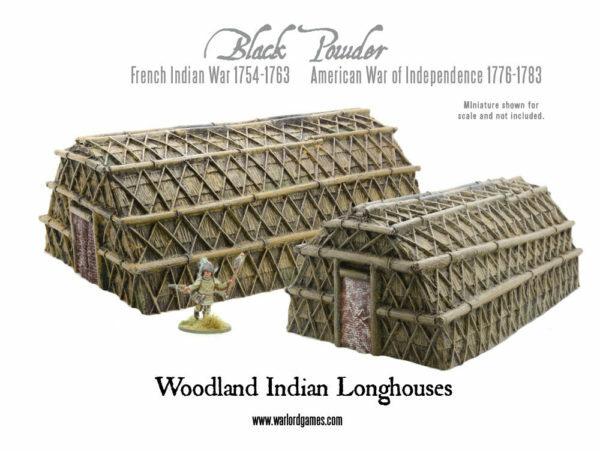 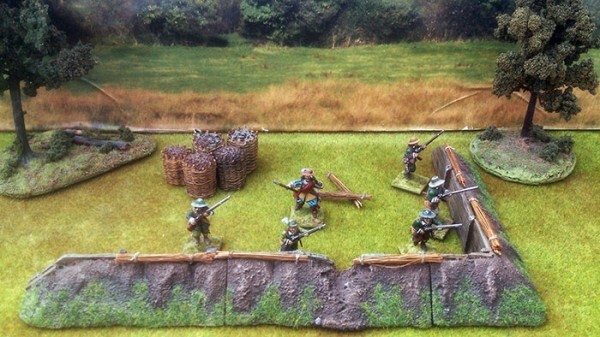 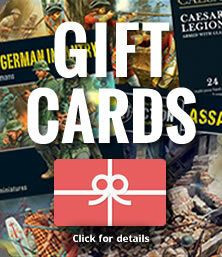 Drive back those French colonials with these two new British Grenadier sets for French Indian War Black Powder games. 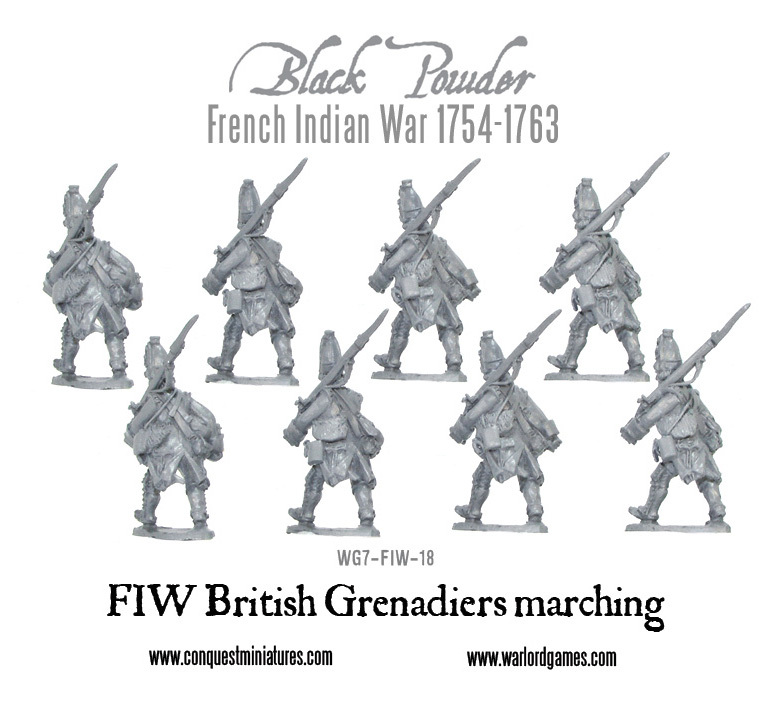 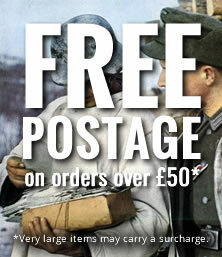 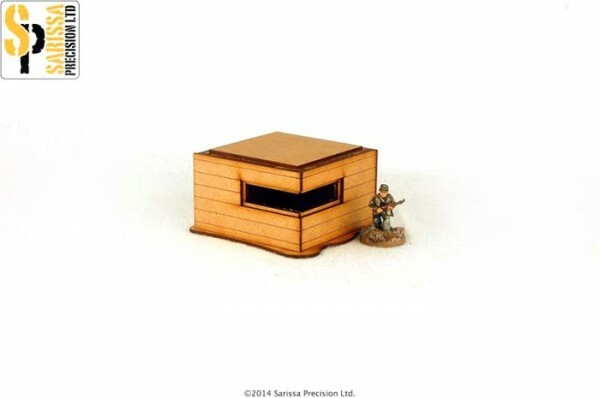 The first set is sculpted with the Grenadiers marching into battle…. 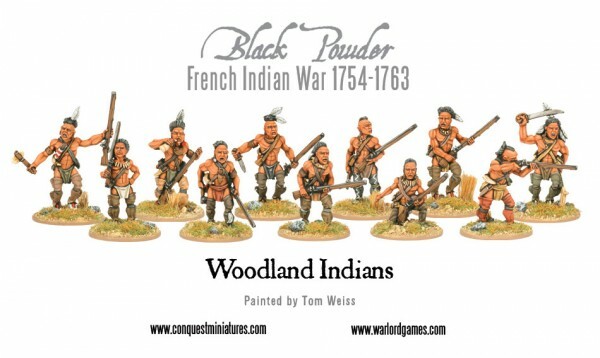 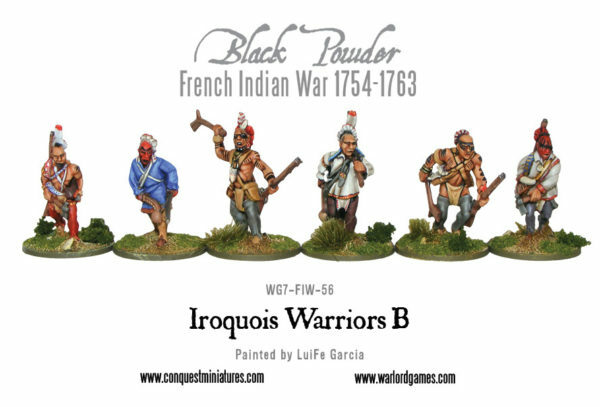 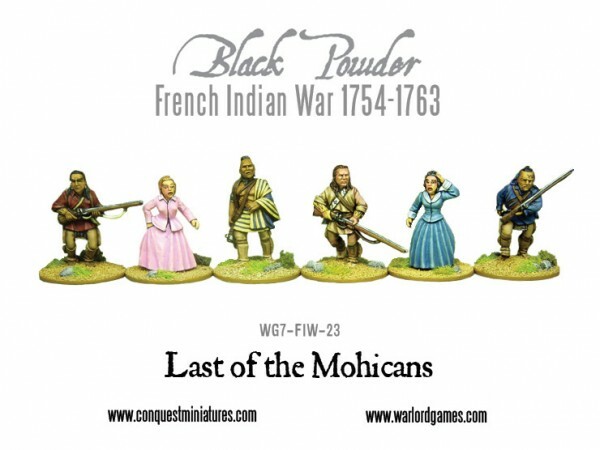 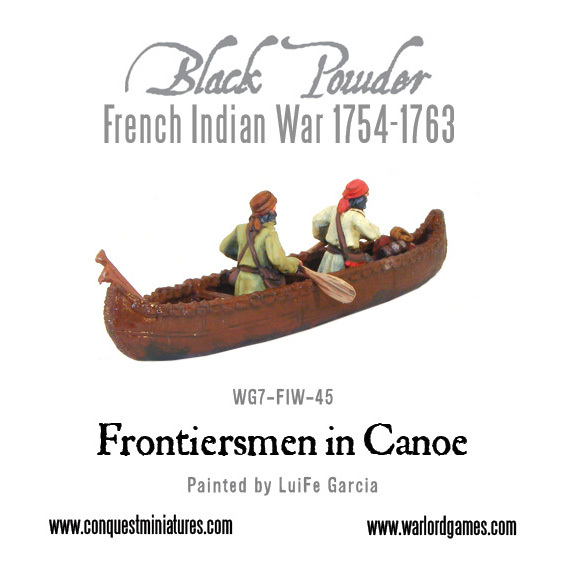 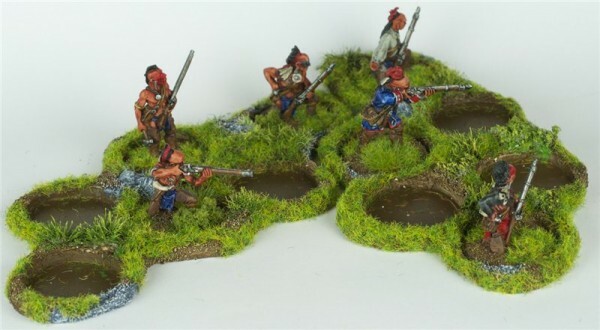 Check out these beautifully painted French Indian War models, from the brush of the talented painter LuiFe Garcia.